Looking to volunteer? 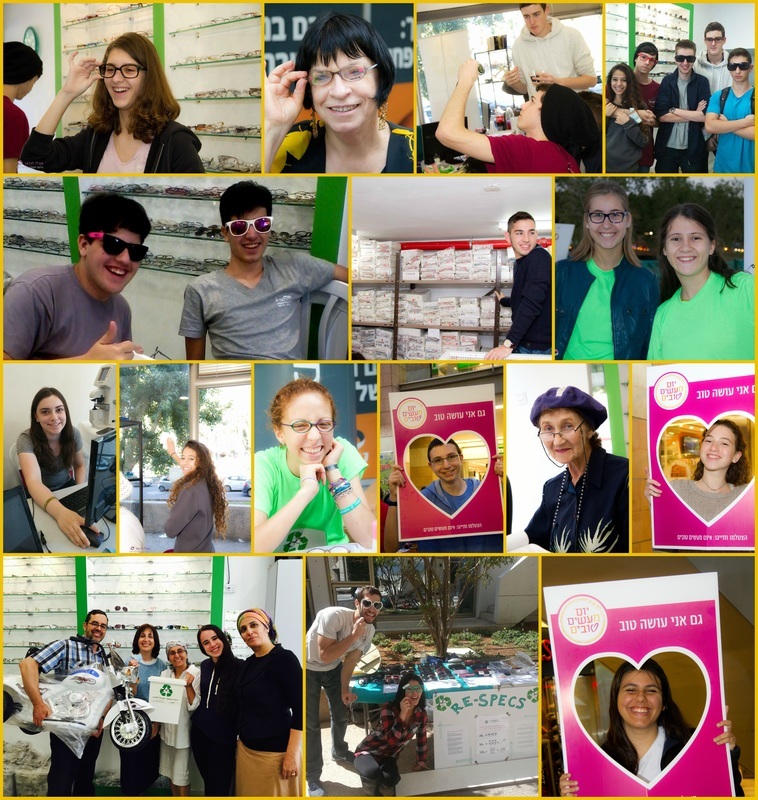 RE-SPECS Frames for the Needy values your efforts to help. There are lots of ways to volunteer, depending on your interest or field of experience. Join our team, young or old. Contact us.